We’ve put together a pack of materials you can use to help promote Food for Change! 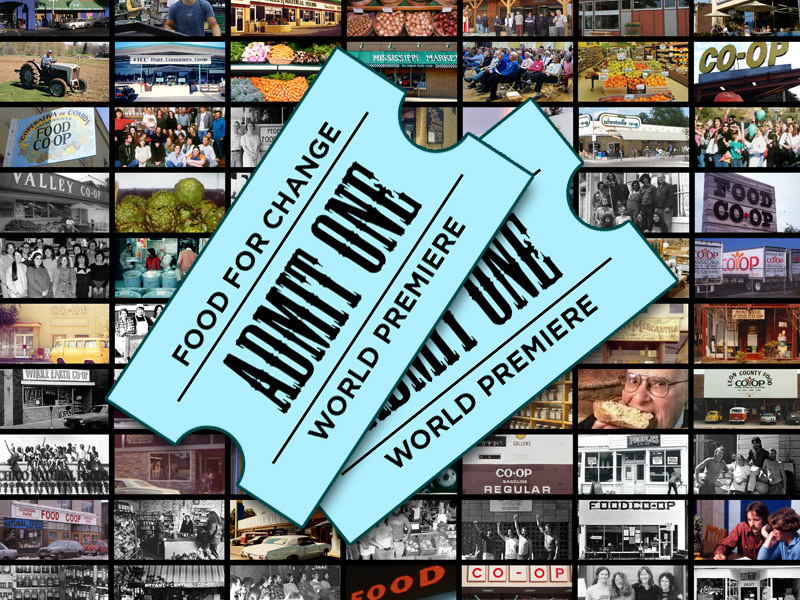 Please join us for the WORLD PREMIER of Food For Change at the legendary Fitzgerald Theater in St. Paul, Minnesota. The event takes place Sunday, October 20th at 7:00PM.